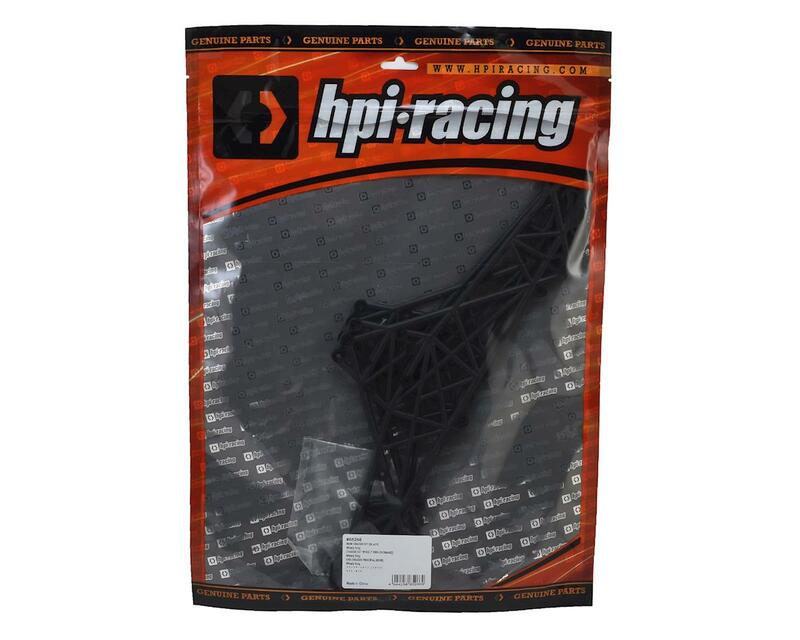 This is a replacement HPI Black Main Chassis Set, intended for use with the Crawler King 1973 Ford Bronco. This set can also be used optionally with the original RTR Wheely King 4x4 to replace the satin chrome main chassis, giving your truck a cool look. 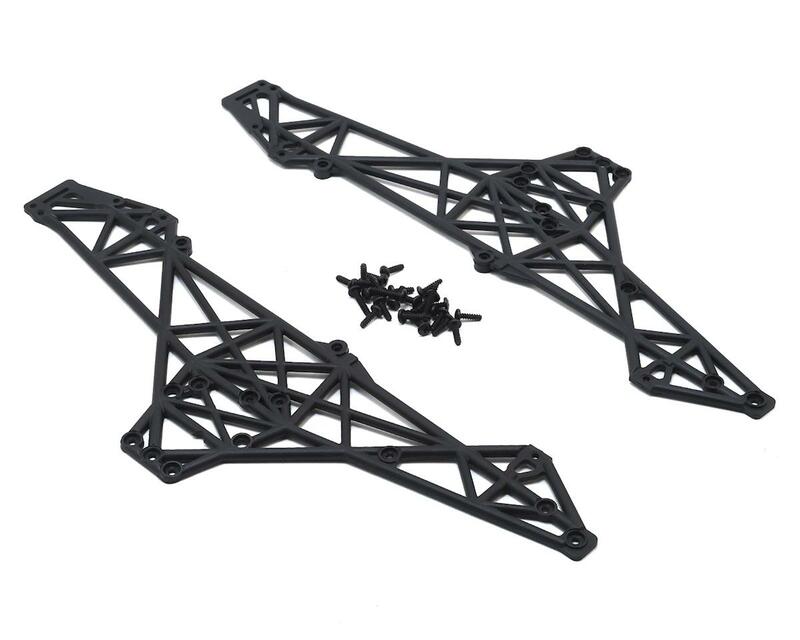 Simple remove the stock chassis parts and use the same screws to attach the new black chassis. One set will customize one Wheely King monster truck.